If you have graduated with your first music degree within the last ten years you can take advantage of our graduate discount. We’ve listened to your concerns - in response to increasing graduate debt and feedback from our members, we have reduced our graduate membership rate to £50, increasing to £110 in the fourth year of membership. This represents a saving of £452 over four years. If you were previously a student member, we will give you an extra year of membership at £50. As a graduate rate full member you can receive the same benefits as members paying the full rate but at a fraction of the price. one-to-one legal advice and representation from our specialist in-house team. This is a bespoke service unique to the ISM. Pippa Reid-Foster. 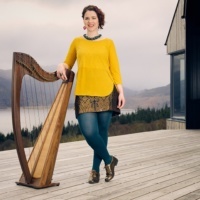 Harpist, Composer and Teacher. ISM member. Simply complete our online application form and enter the name of your first degree-level (or above) qualification in music, the institution you studied at and the year you graduated. If you were previously an ISM member - Welcome back! All you need to do is contact our Membership Officer on 020 7313 9311 or [email protected] and we can restart your membership. 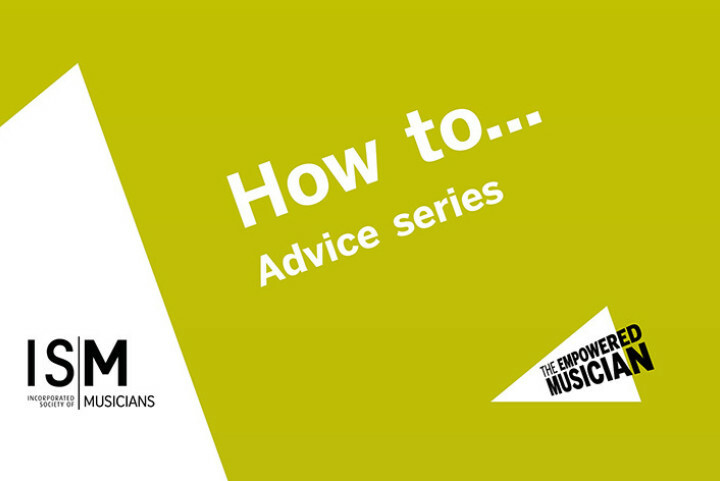 Selected advice from The Empowered Musician How to… series including tips on reaching a digital audience, marketing, working with an artist manager and playing at a festival.